ThePeoples Democratic Party (PDP) presidential candidate, former Vice President Atiku Abubakar, has said he will not mortgage the mandate of Nigerians as freely expressed in the February 23 presidential poll. 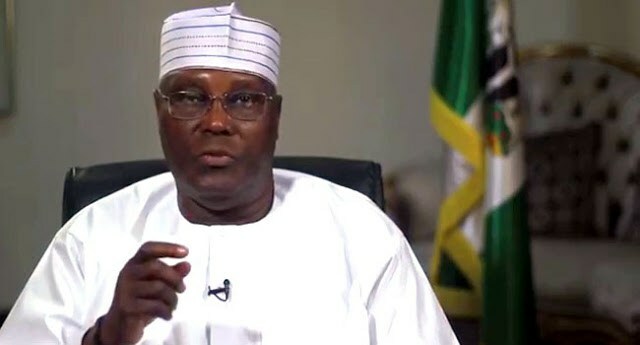 Atiku , in a statement by his media aide, Paul Ibe, yesterday night , said the assurance is against the backdrop of the arrest of his son in-law and finance director of his group of companies, Alhaji Babalele Abdullahi, in Abuja, on Saturday, by operatives of the Economic and Financial Crimes Commission (EFCC). The statement read : “In a desperate move to have Atiku Abubakar concede and congratulate Gen. Muhammadu Buhari, officials of the Economic and Financial Crimes Commission (EFCC) at about 8.30am today (Saturday) invaded the Maitama residence of Babalele. They were however not given access into the house until his lawyers arrived. 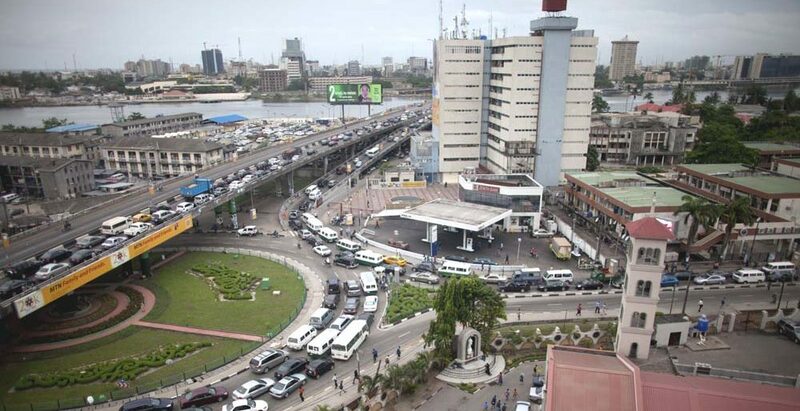 “The EFCC agents numbering about two dozen came in 2 regular vehicles, an 18-seater Toyota bus (registration Abuja CS 522 RSH) and a hilux van. “They came with a search warrant to search the house and office of Babalele and found nothing incriminating. “Afterwards, Babalele was taken away to the EFCC office in Wuse to make a statement alongside Mr. Lawan Ayuba.